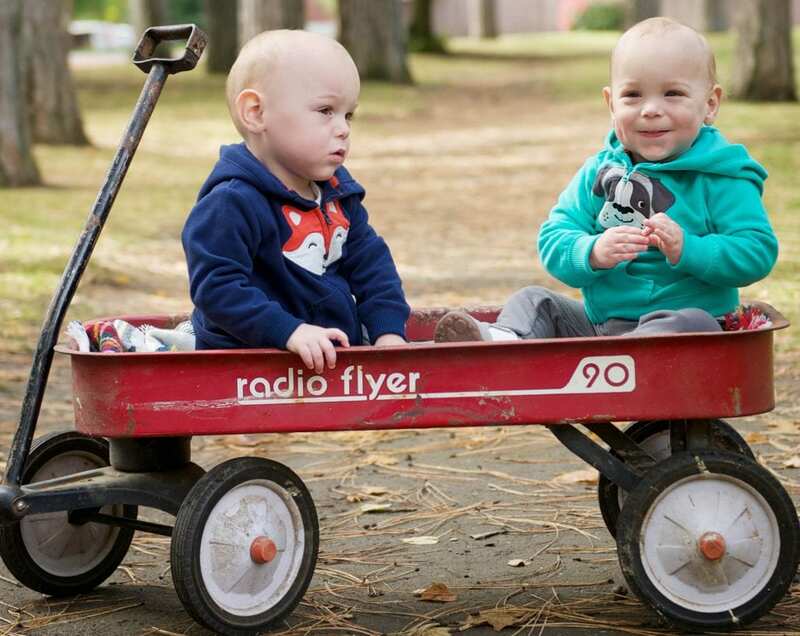 Keeping up with Jacob and Samuel, twin toddlers with a zest for exploring, is a major workout for their parents. “They run, jump and climb. They are both like monkeys,” says Jeanette, mother of the boys. It is hard to imagine that these active two-and-a-half-year-olds weighed just over a pound each at birth and spent the first few months of their lives fighting to survive. Throughout the ordeal, Jeanette and her husband, Justin, received discouraging news from doctors. We were told they would struggle with everything,” she recalls. Being born 14 weeks early resulted in vision impairment, underdeveloped lungs and immune system deficiencies. Additionally, Jacob and Samuel fell behind developmentally because they spent the first five months of their lives in a neonatal intensive care unit.  Joya Child & Family Development started providing home-based physical therapy, occupational therapy and speech therapy right after the babies came home. The therapists focus on what the boys are capable of achieving and “push them to do their best and believe in themselves,” Jeanette says. Samuel, who needed oxygen until he turned one, is now a chatterbox and Jacob is continually developing new words. The twins enjoy building with Duplo Legos and coloring pictures. Individually, Samuel loves music and dancing and Jacob gravitates to cars, trucks, construction equipment and things with noisy engines.